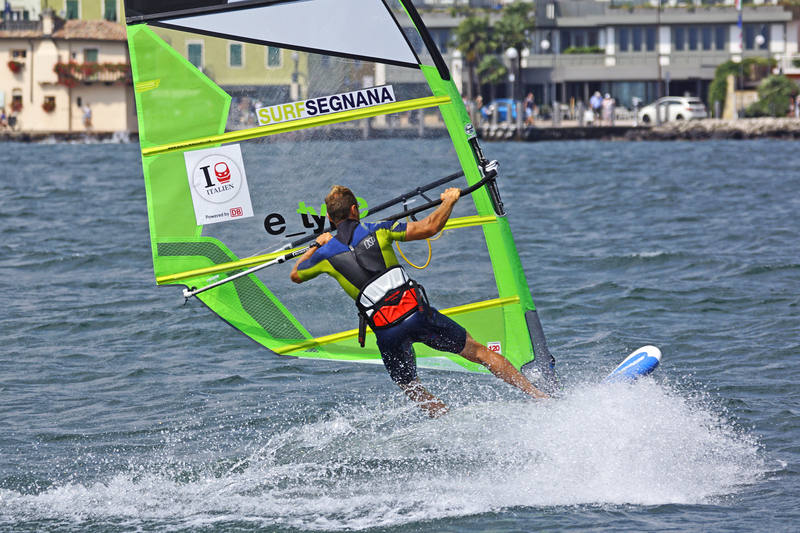 2019 in ITALY on GARDA LAKE with SEGNANA WATERSPORTS: The selection for the best jobs is in progress, you can secure one now! 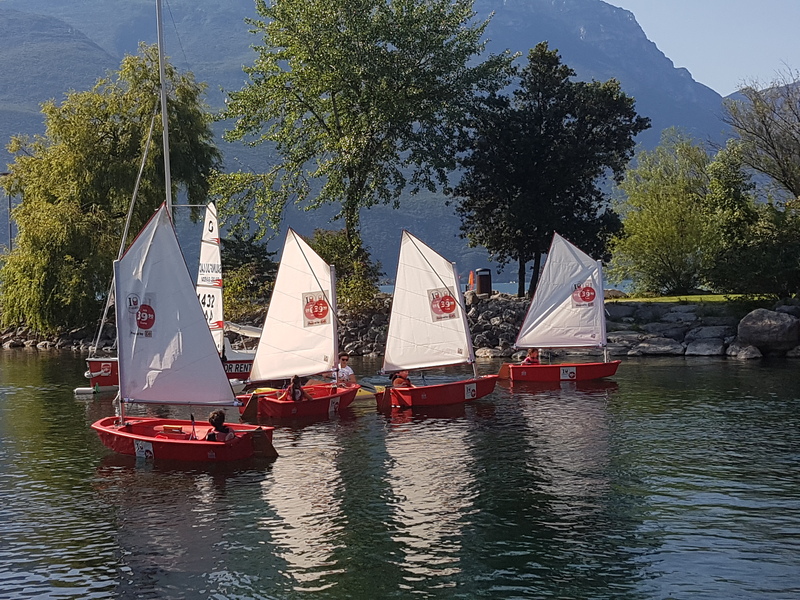 Windsurf, catamaran and dinghy instructors and interns for the coming season, from April / May to October 2019 (or as reinforcement from July to about mid-September) for our centres on Lake Garda "Sailing du Lac" in Riva del Garda and "SurfSegnana" in Torbole. A position is also available as an employee for social media and animation. We look forward to the application of motivated employees for our nice and very competent team. Super training spot, varied job (possibly Sup, kayak, bike...) in a very pleasant atmosphere in which you can professionally gain a lot of experience. Good payment, free accommodation. The languages of instruction are usually German and English. Italian and Russian are an advantage. If you are motivated and able to work in a team, as well as enjoy dealing with sports-oriented guests, send us your application. 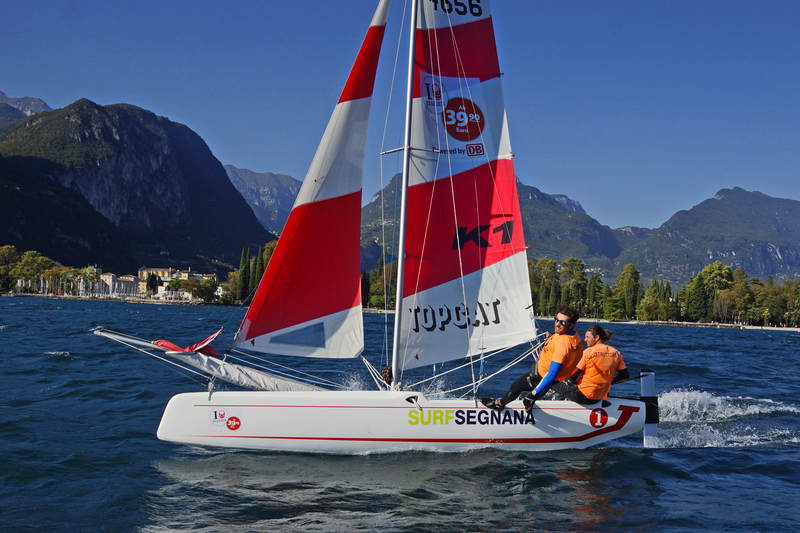 Send it with a short CV and picture to Luca, info@sailingdulac.com, or contact us directly on +39 329 1727879.